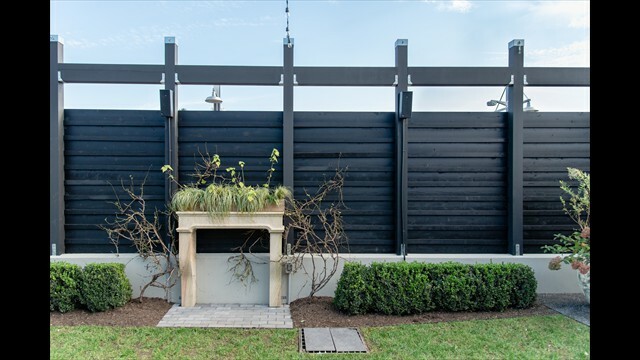 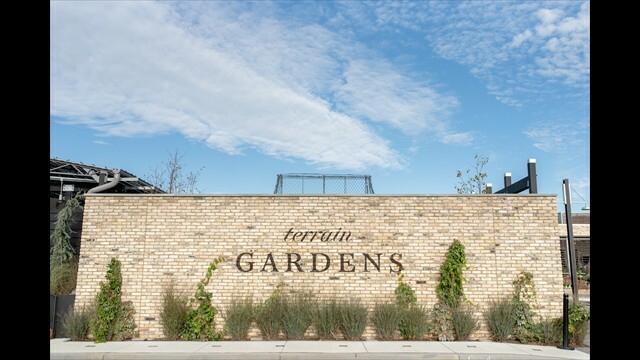 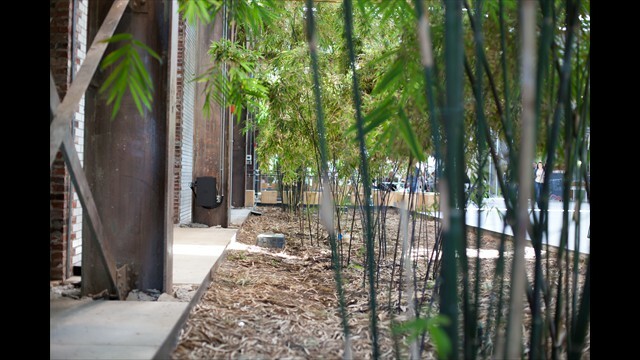 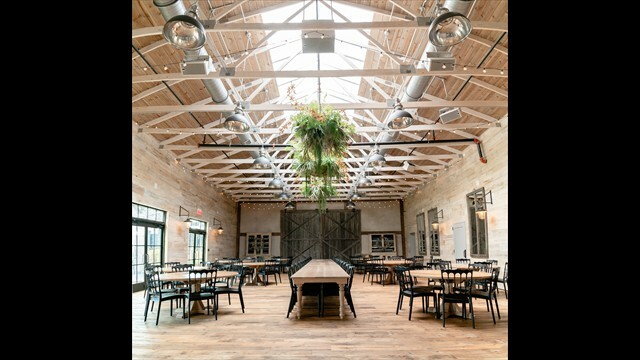 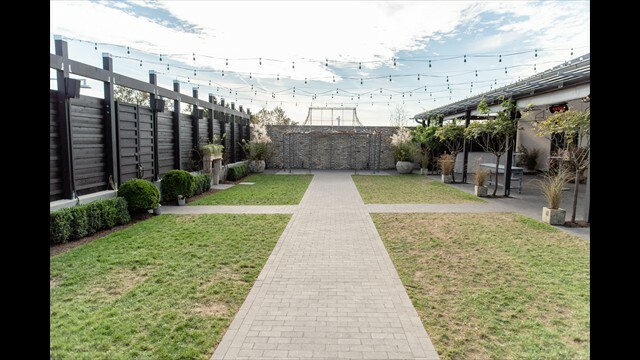 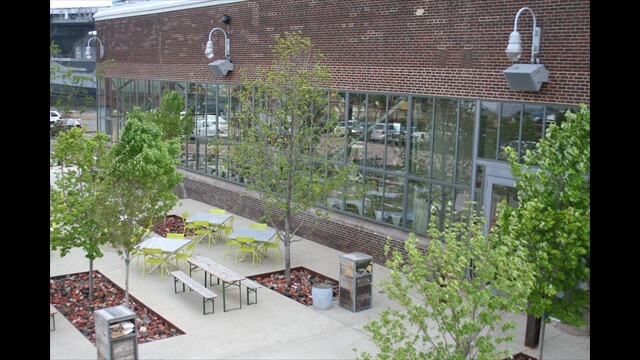 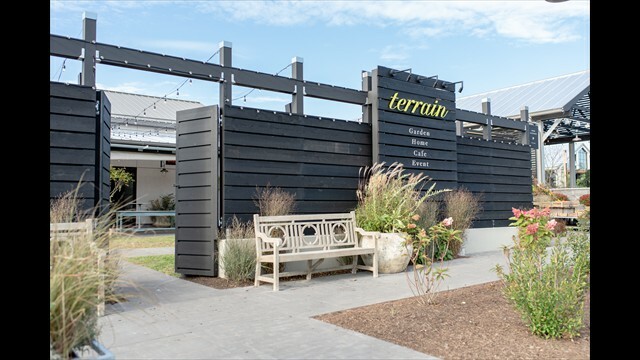 The new Terrain Gardens at Devon yard has quickly emerged as the prime location for upscale weddings, parties and corporate events in the Main Line suburbs west of Philadelphia. 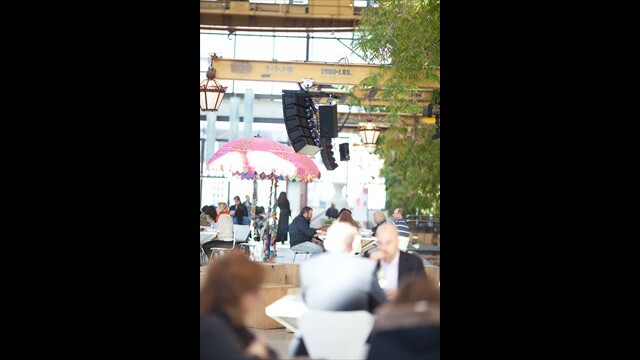 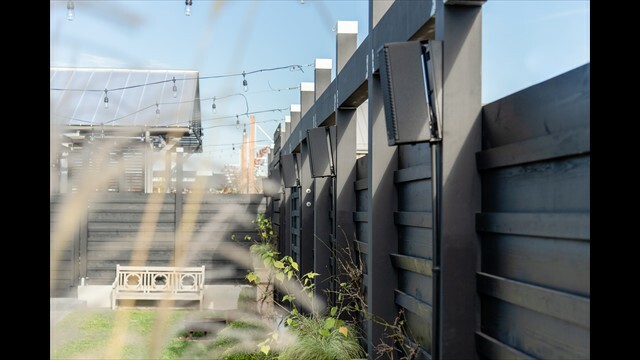 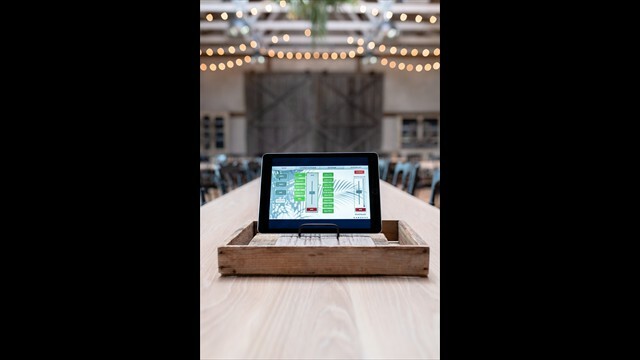 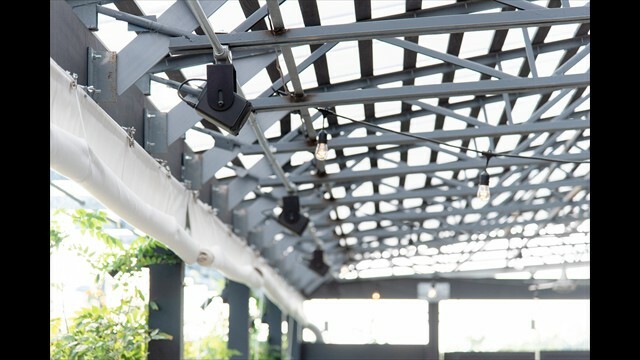 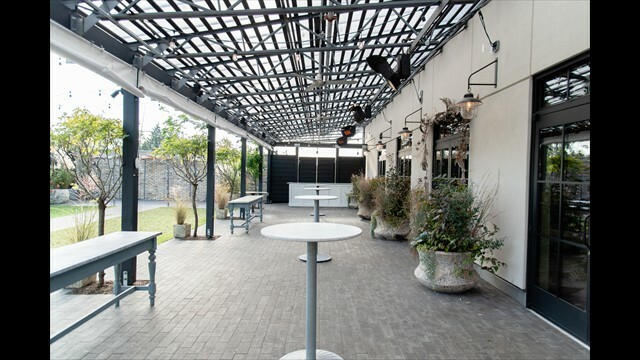 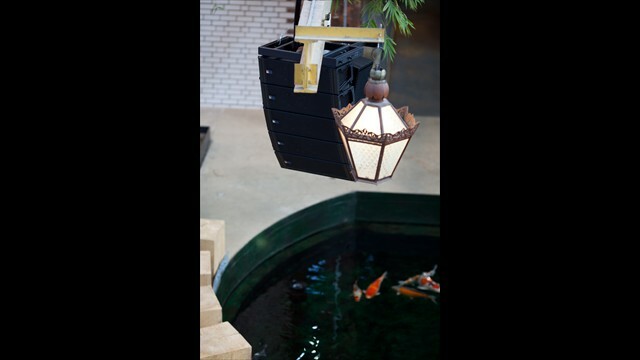 The venue’s lush, horticultural setting creates a lavish backdrop for special occasions year-round, with locally-inspired menus, signature cocktails and hand-selected wines complemented by a sonically impeccable, yet virtually invisible Meyer Sound IntelligentDC loudspeaker system. 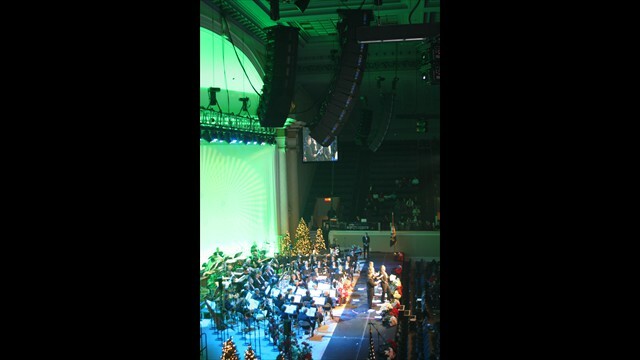 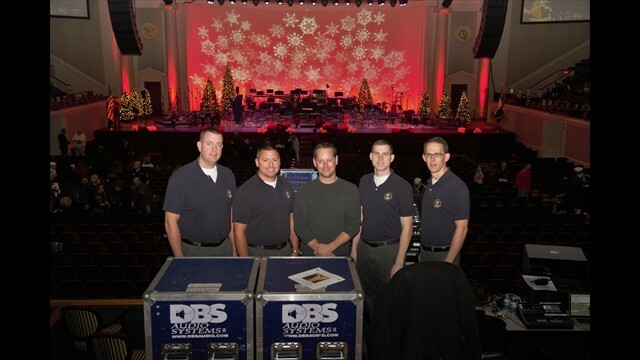 The U.S. Navy Band hosted three annual holiday concerts at DAR Constitution Hall, drawing more than 8,000 people into the venue on the weekend prior to Christmas, with Internet streaming to countless others around the globe. 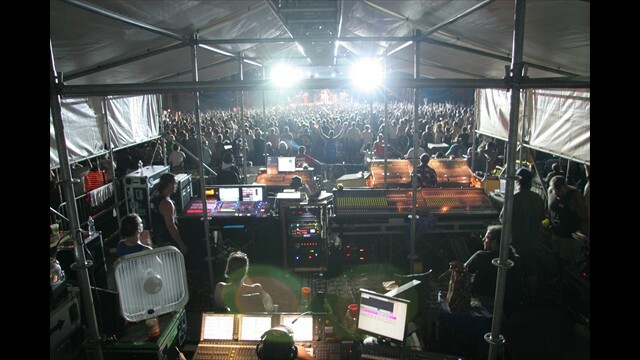 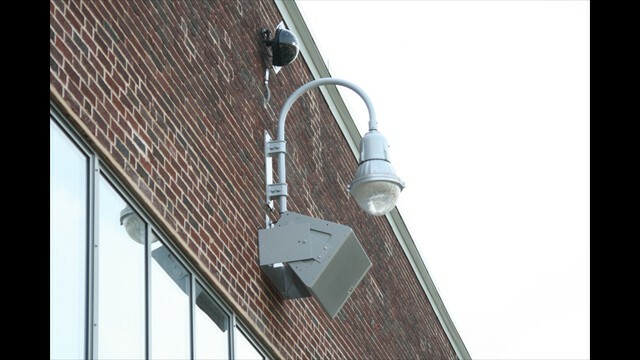 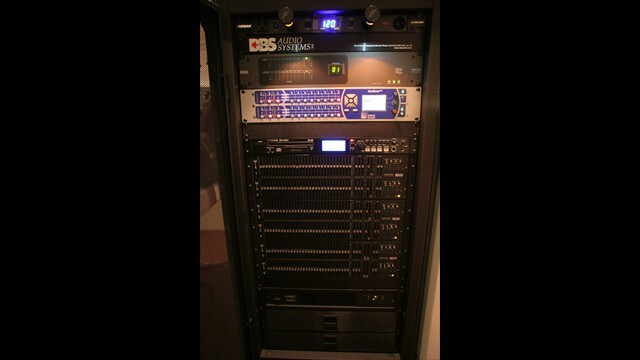 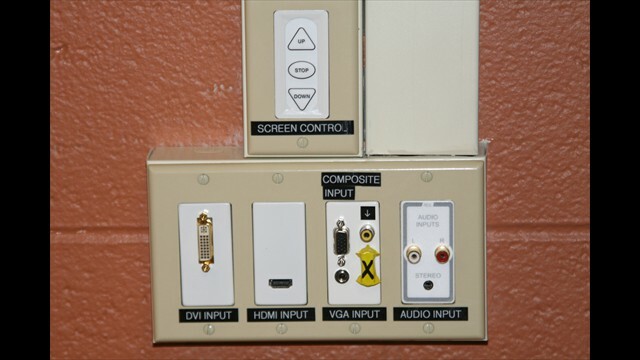 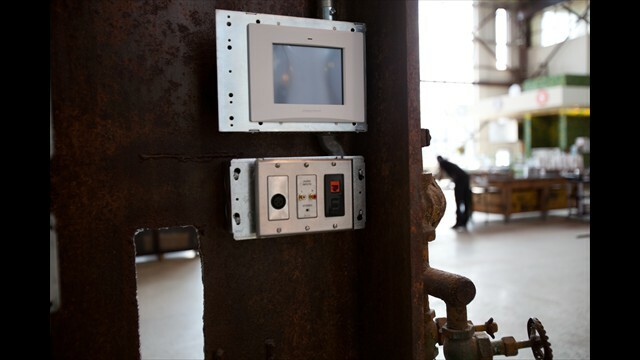 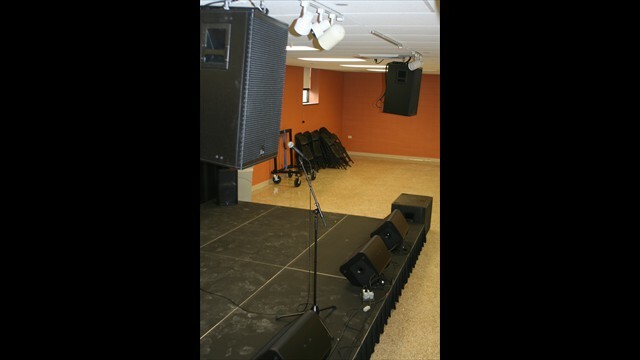 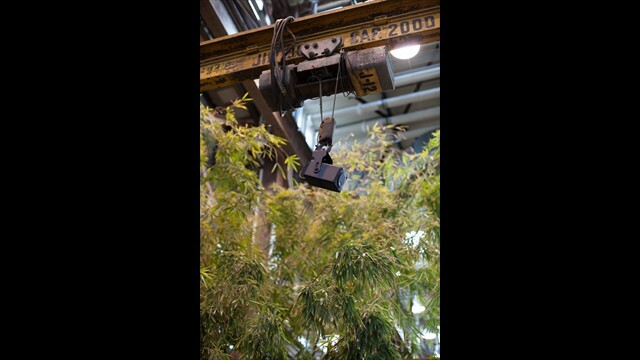 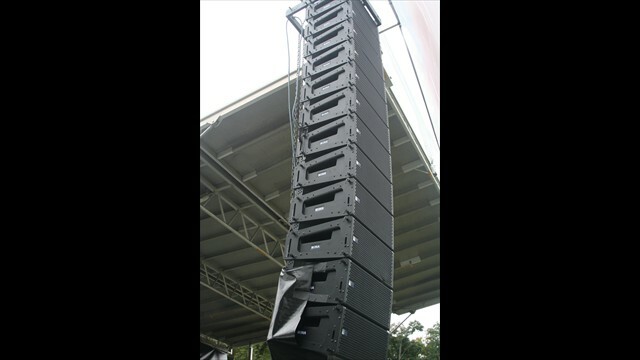 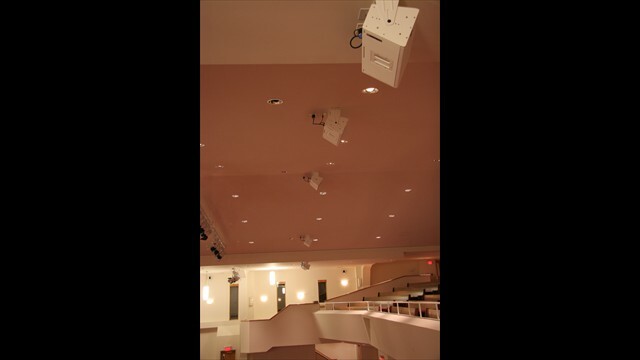 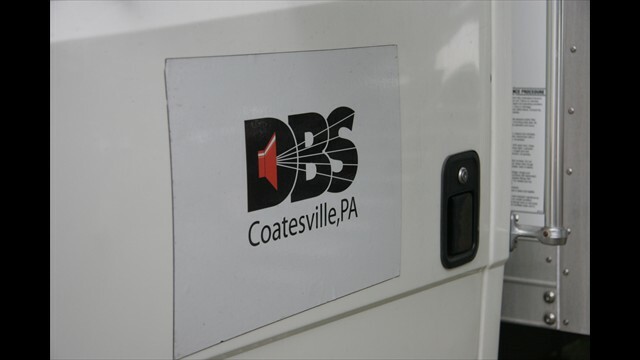 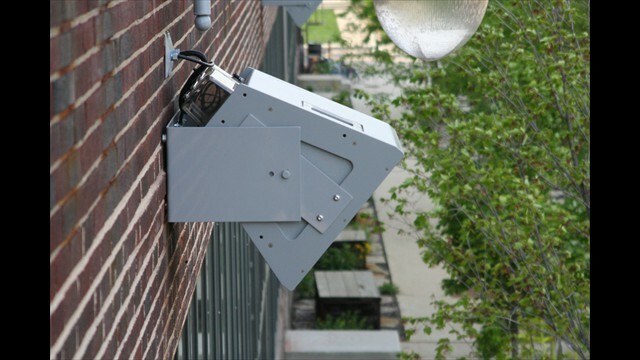 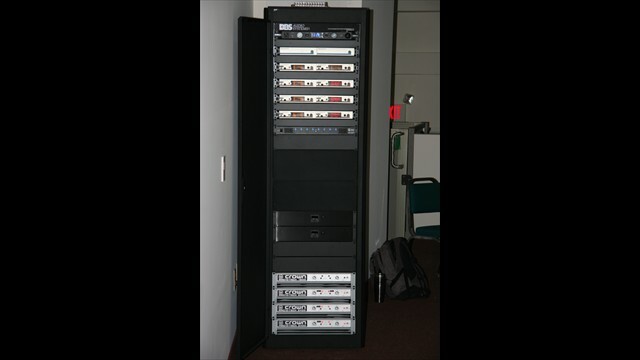 Coatesville, PA-based DBS Audio Systems, Inc. supplied the P.A., which consisted of 20 Meyer LYON mains paired with 18 Meyer Leopards for outfill. 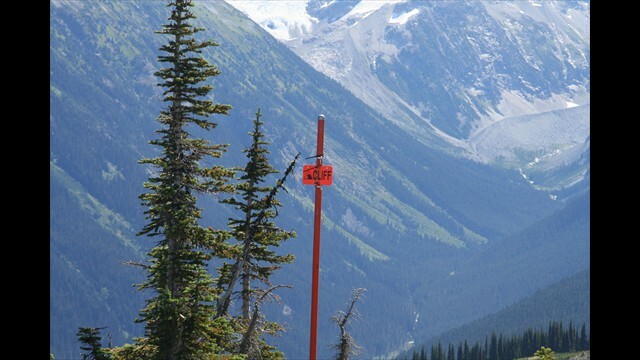 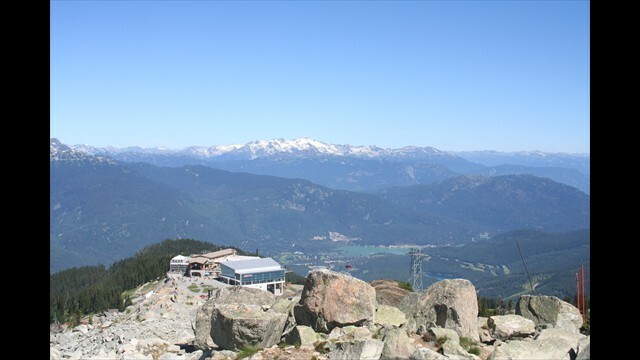 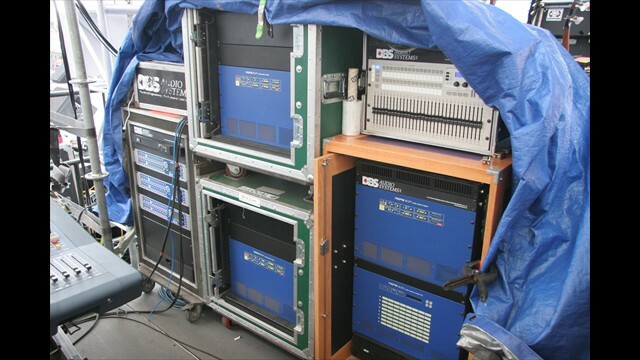 In addition, DBS provided six Minas for front-fill and two 900-LFC subs in cardioid mode. 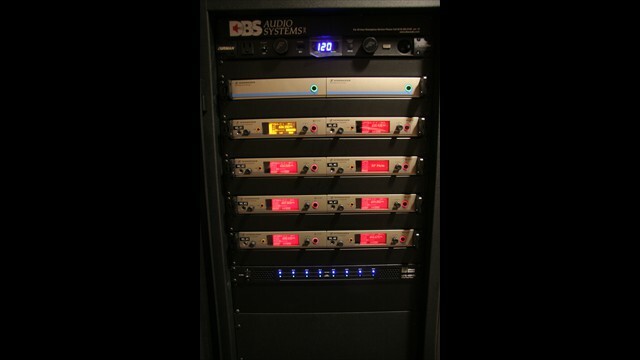 All of this was fed at 96k Hz/24-bit through two Meyer Galileo Callisto 616 AES. 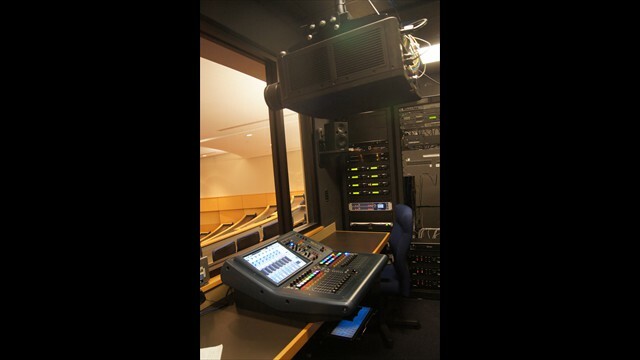 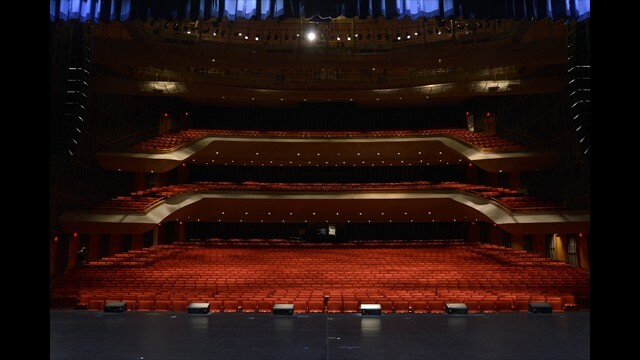 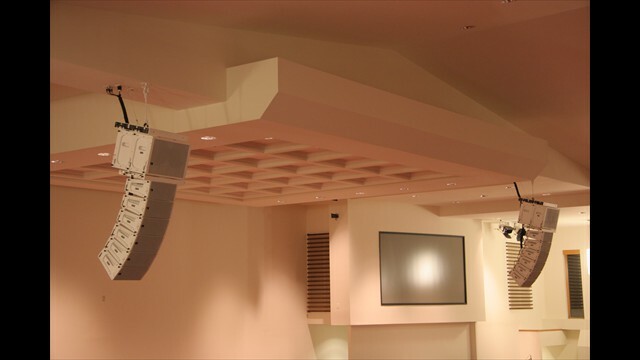 Penn State University notched up the technical capabilities for its performing arts programs with the recent installation of a Meyer Sound LEO Family reinforcement system in Eisenhower Auditorium, the flagship facility of the Center for the Performing Arts on the main campus in State College, Pennsylvania. 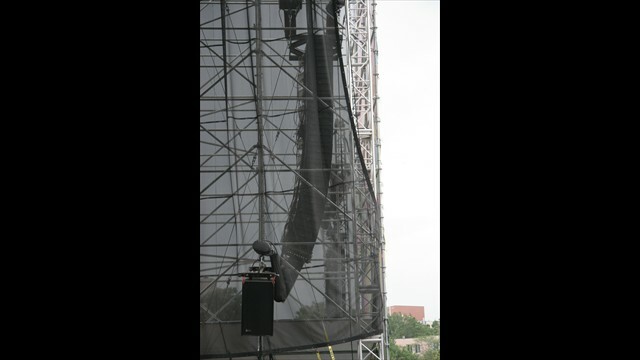 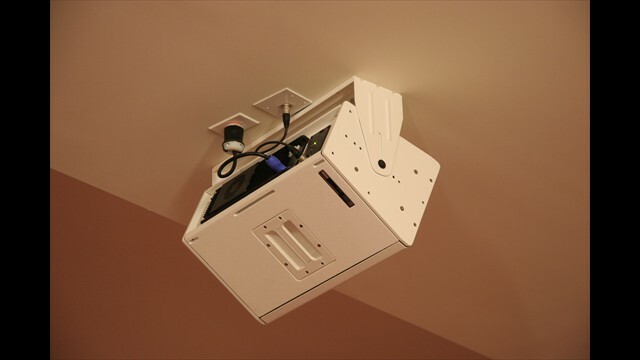 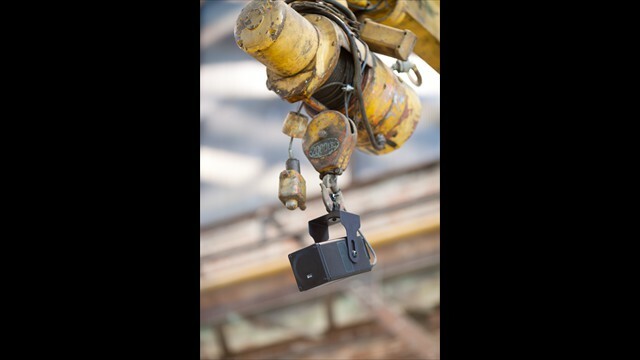 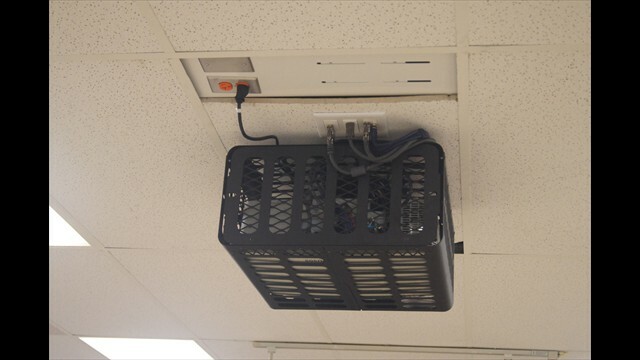 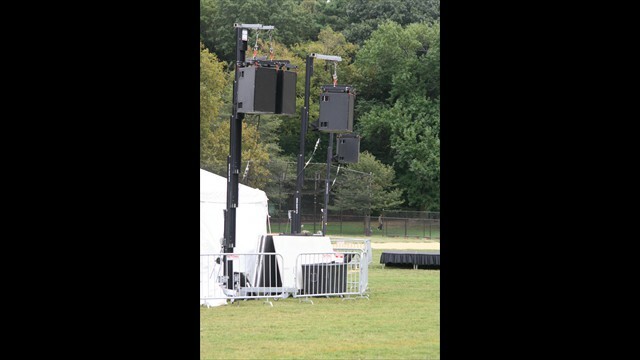 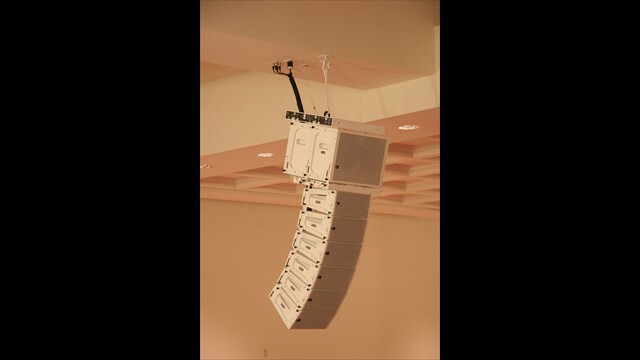 At a school renowned for its Nittany Lions athletic teams, the new state-of-the-art reinforcement system is appropriately anchored by 24 LYON line array loudspeakers. 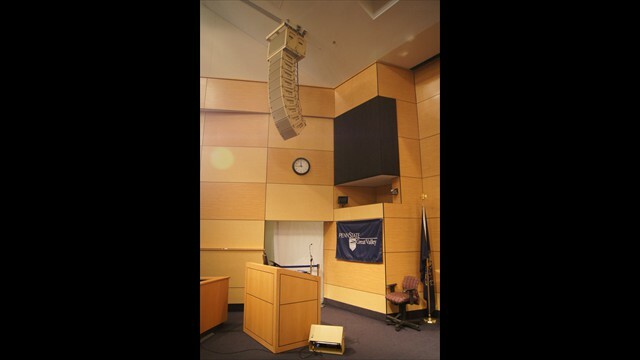 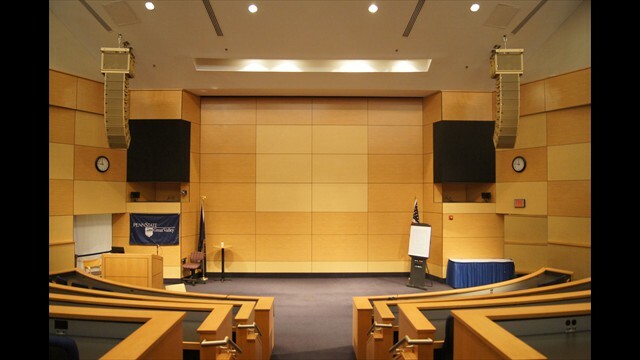 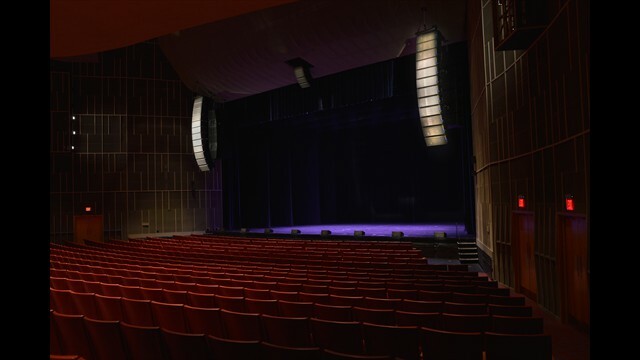 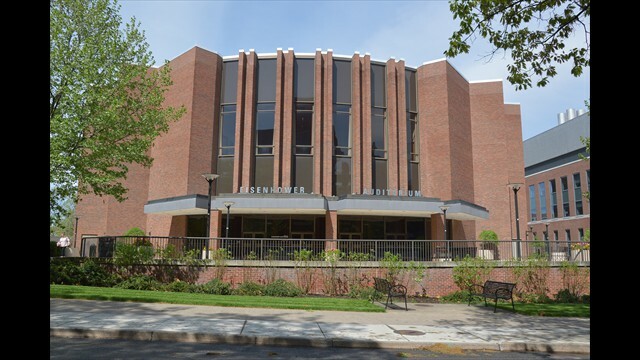 Penn State Great Valley graduate school has recently installed a Meyer Sound MINA line array loudspeaker system in its 300-seat Warren V. Musser Auditorium. 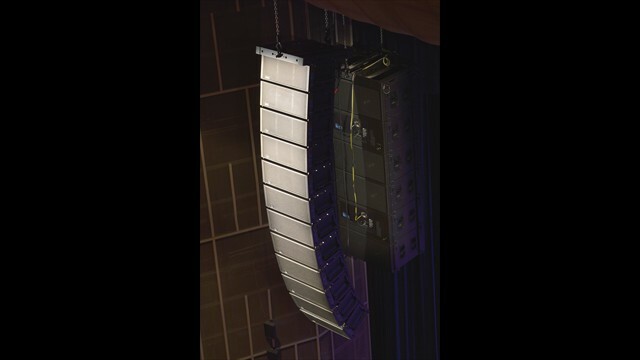 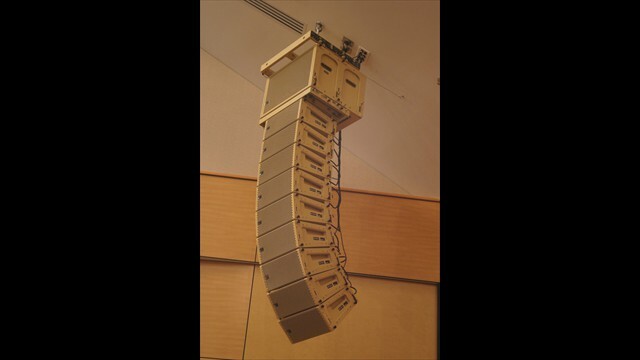 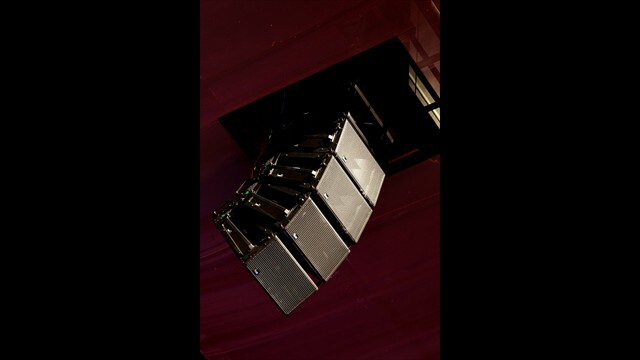 Twin flown arrays of nine-each MINA loudspeakers seamlessly cover the steeply raked auditorium from front to back with a 500-HP subwoofer hung over each array. 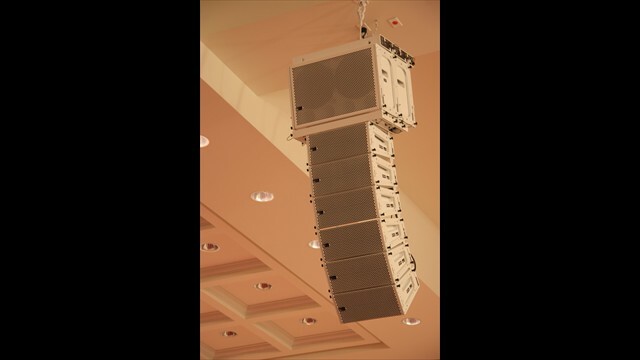 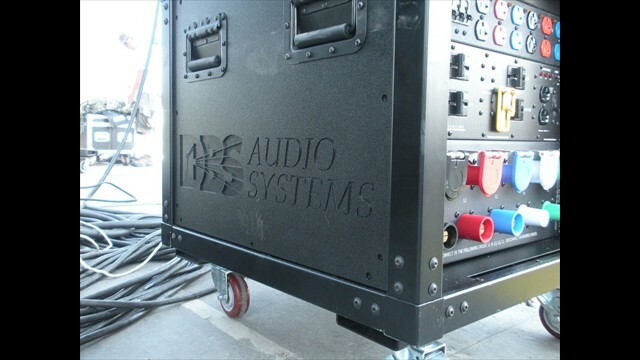 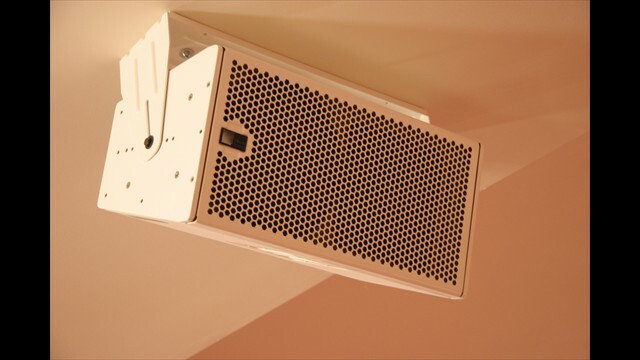 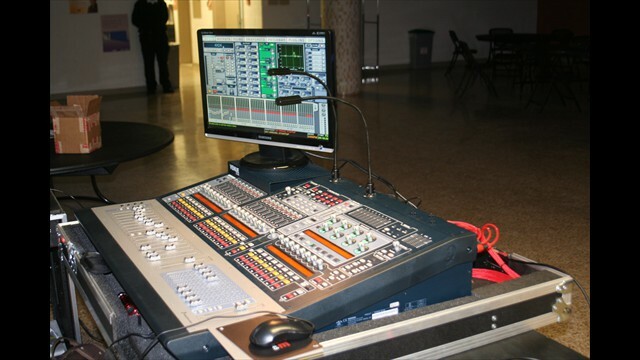 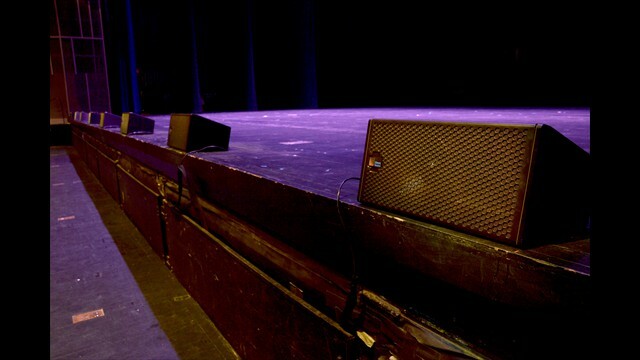 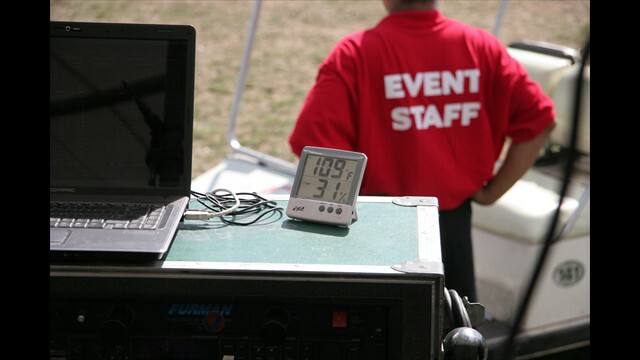 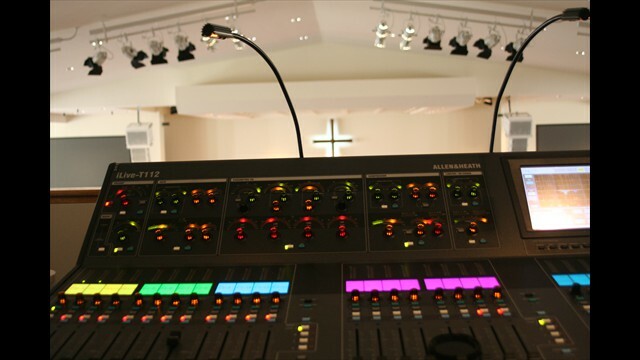 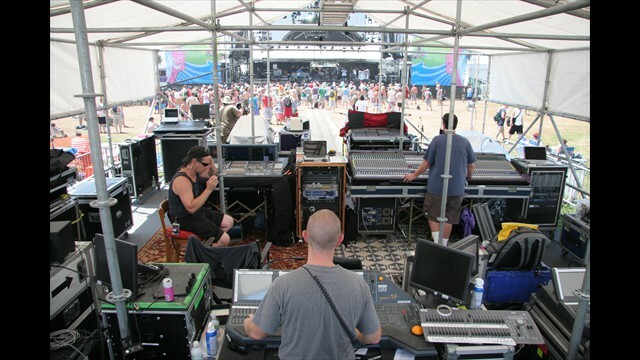 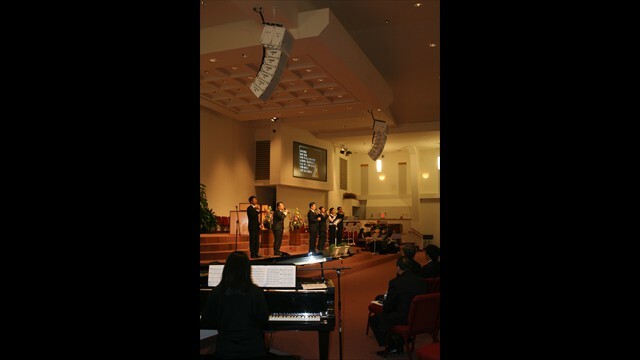 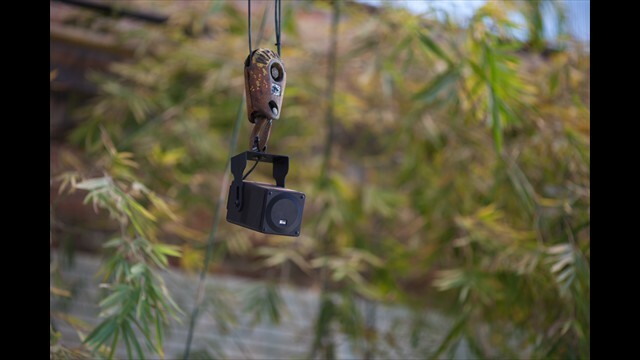 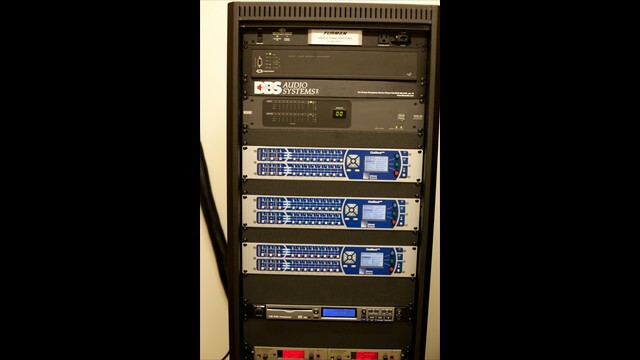 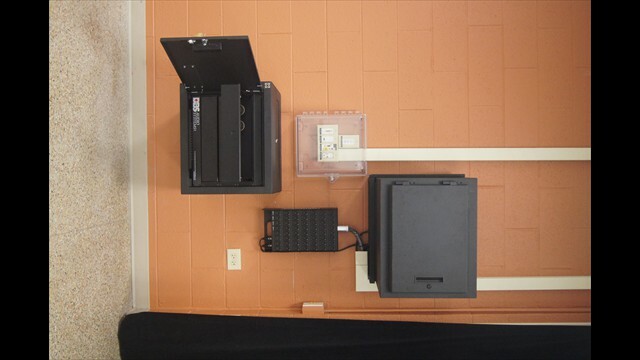 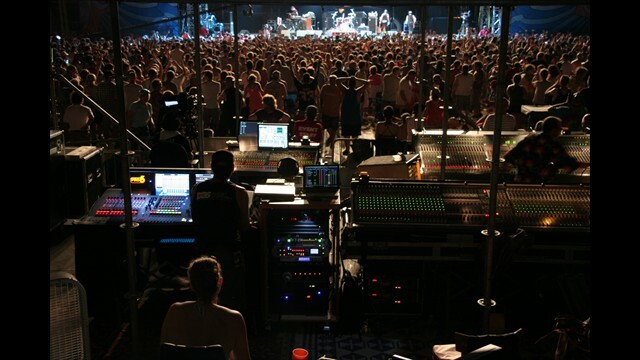 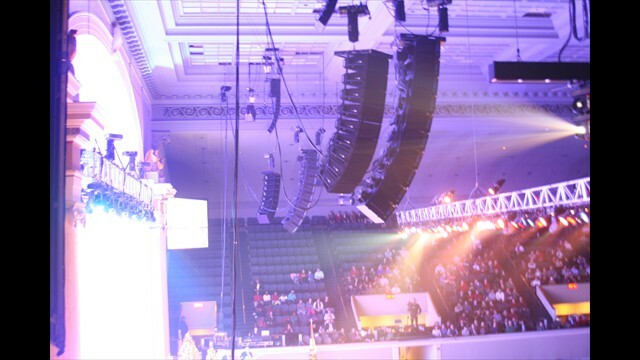 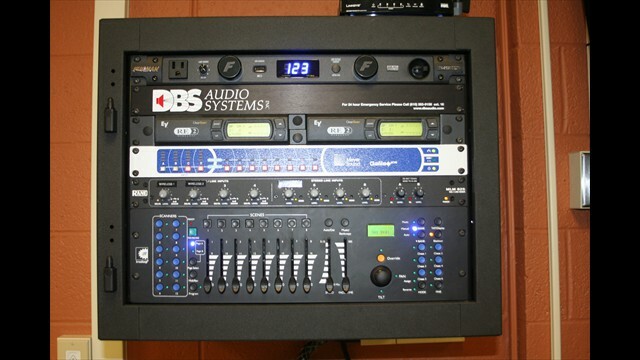 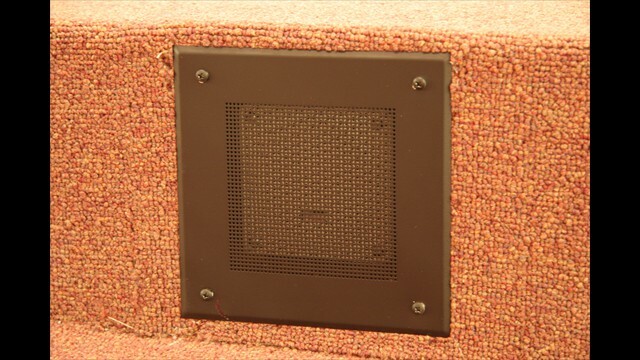 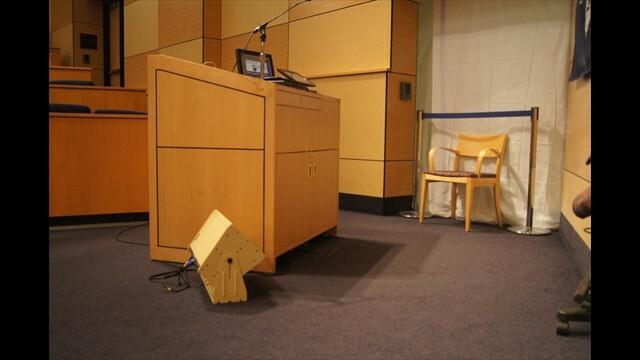 One UPJunior VariO loudspeaker supplies monitoring at the speaker's podium, and a Galileo Callisto loudspeaker management system with one Galileo Callisto 616 array processor controls system drive and optimization. 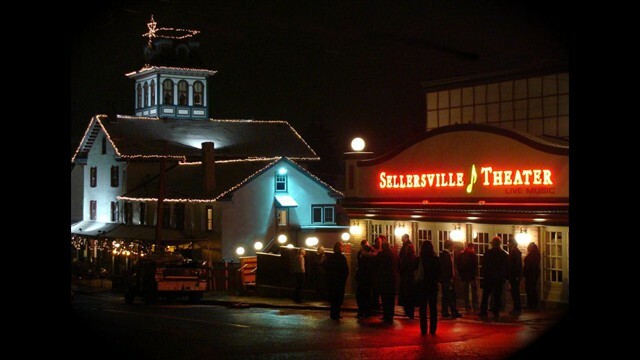 "The Meyer system was a major investment, but it was a smart business move," says Sellersville Theater Co-Owner William Quigley. 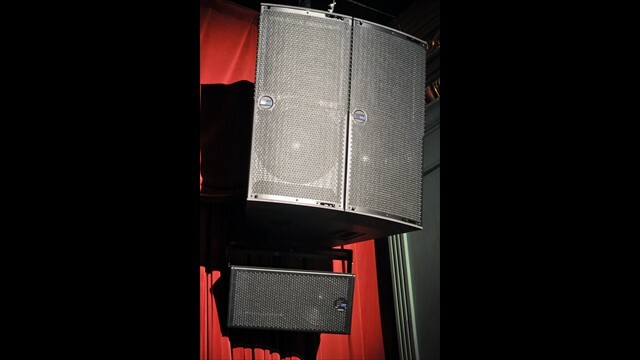 "In the short term we have great sound for our patrons, and over the long run we're building a reputation as a must-play venue for top-tier acts." 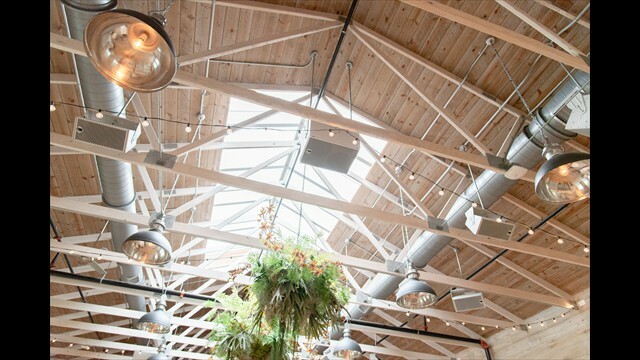 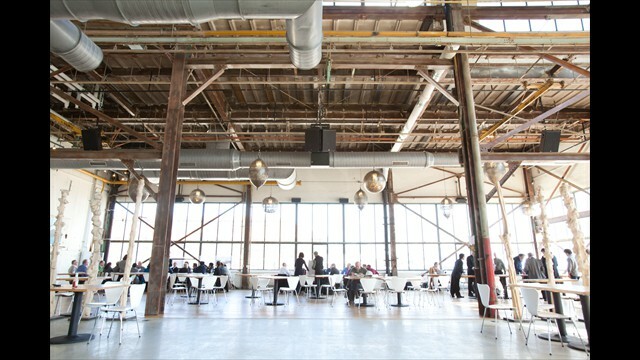 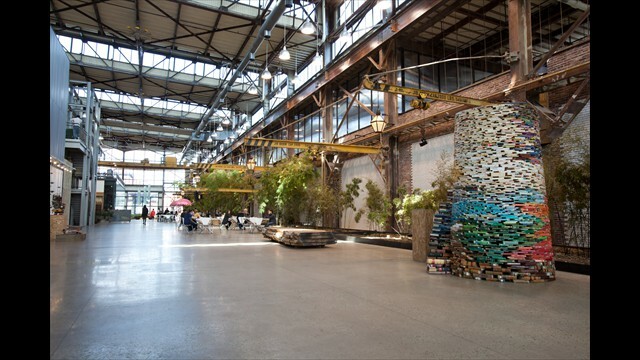 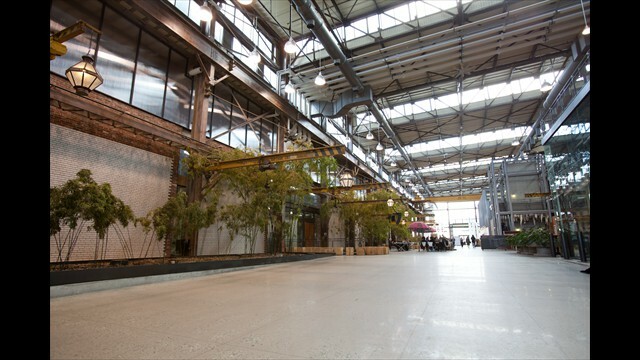 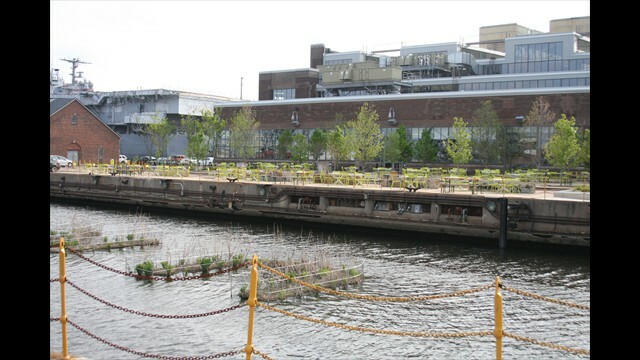 A nearly $2 billion enterprise, fashion trendsetter Urban Outfitters is hardly a strait-laced, button-down establishment. 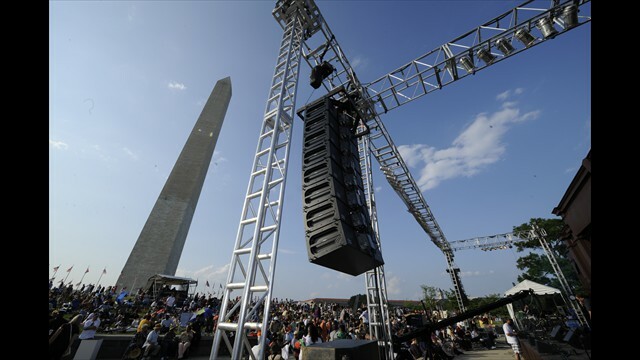 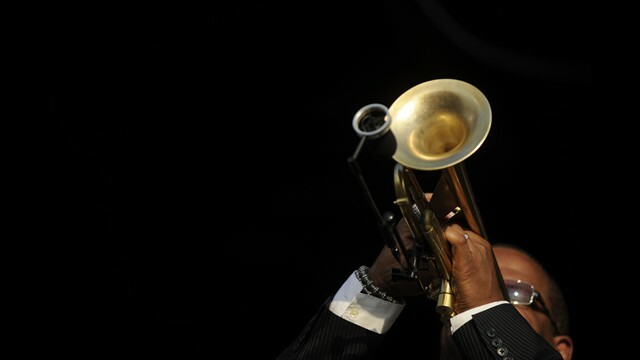 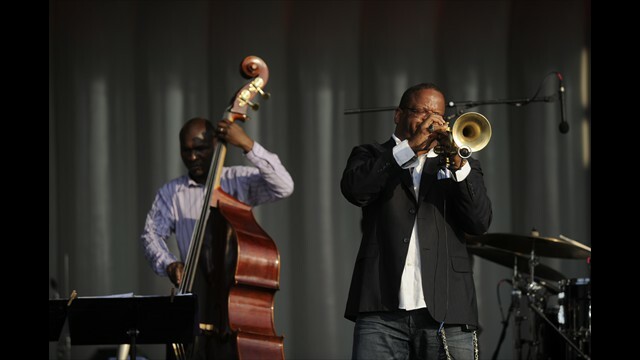 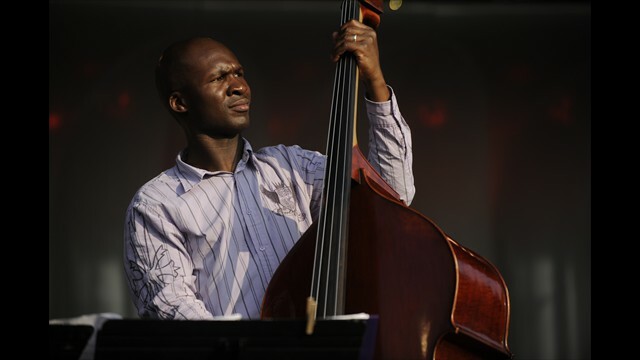 Jazz On the National Mall was the highlight of this summer's Duke Ellington Jazz Festival, the largest annual music event in Washington, DC, with more than 100 performances staged at concert venues and clubs around the city. 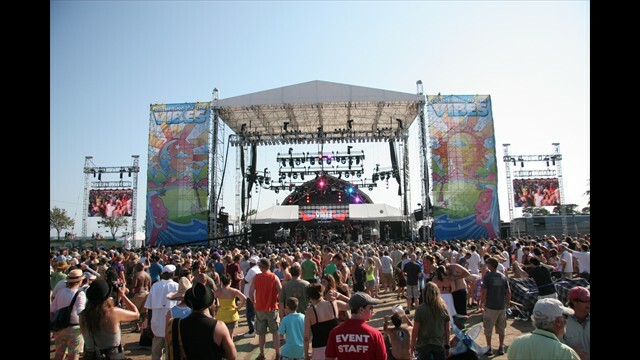 Good Vibrations! 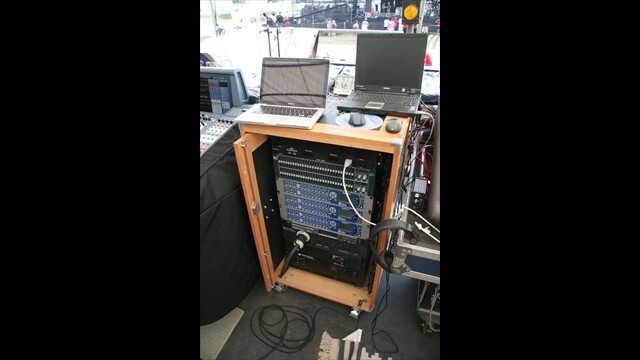 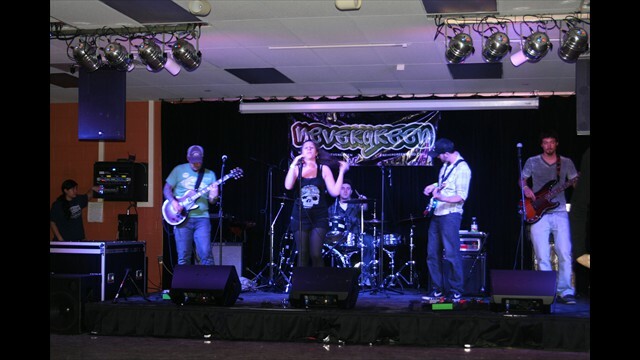 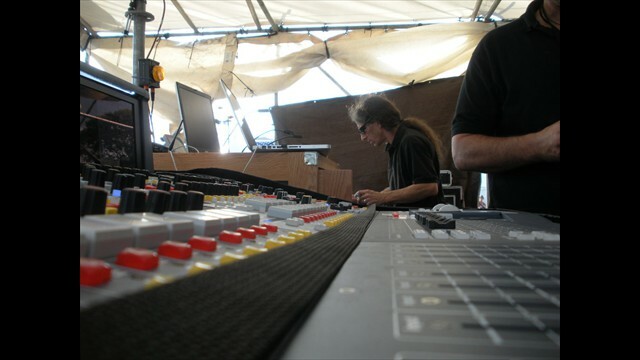 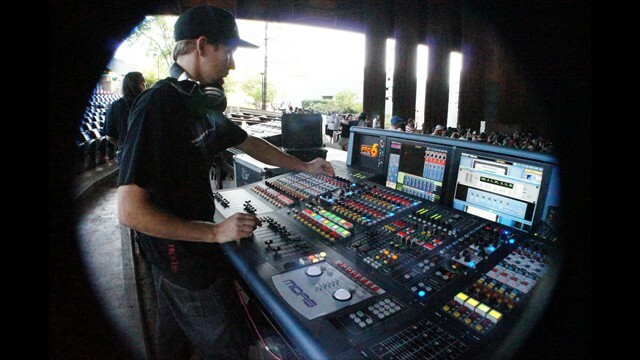 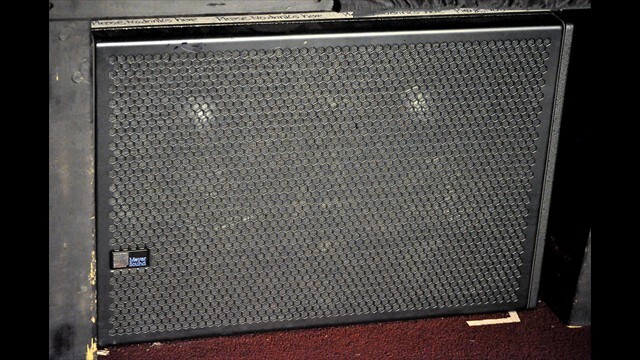 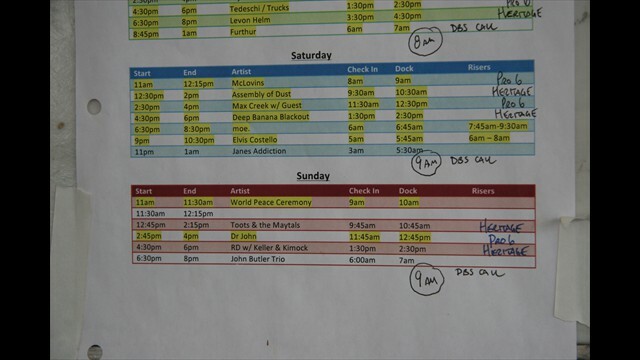 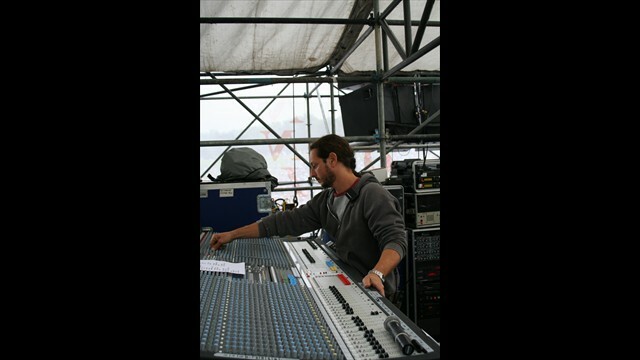 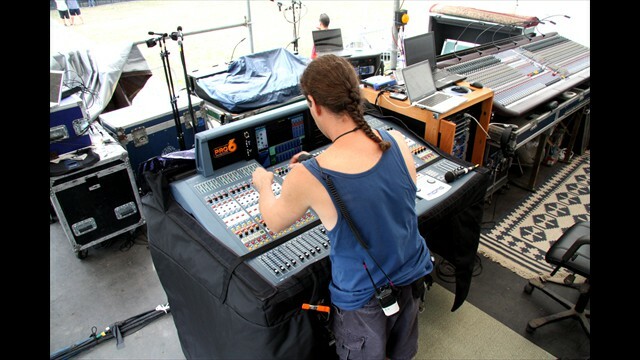 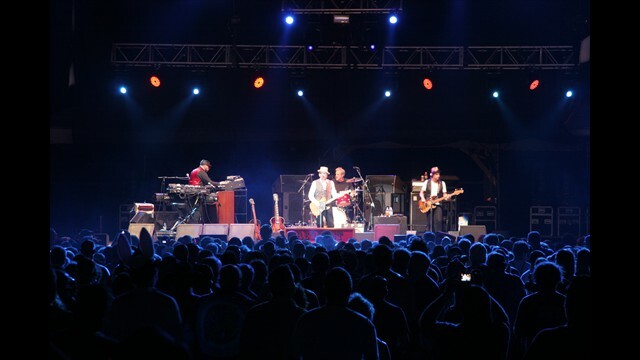 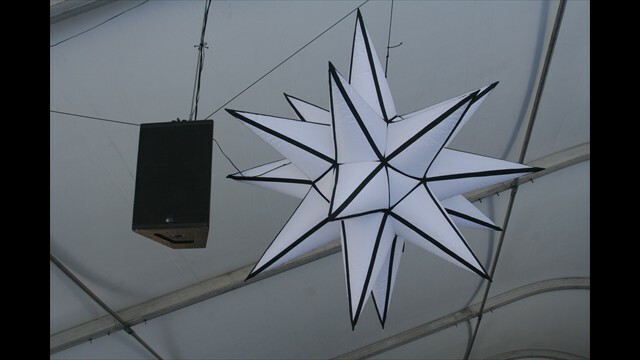 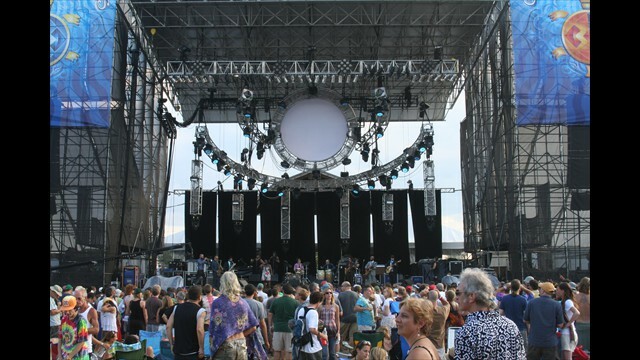 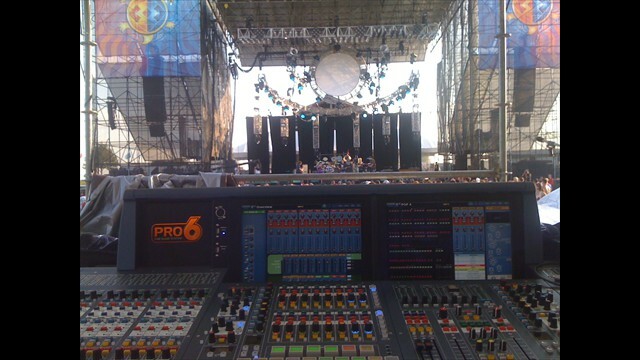 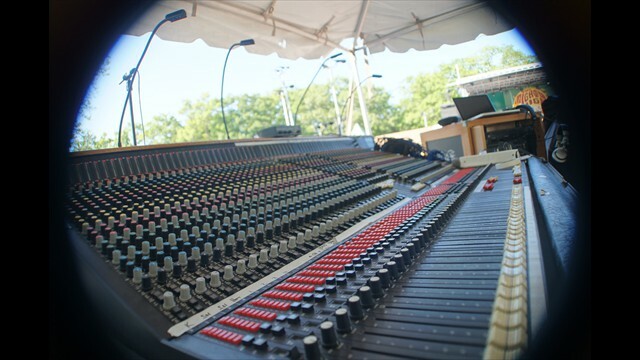 Pro Sound News reports on DBS at Gathering of the Vibes! 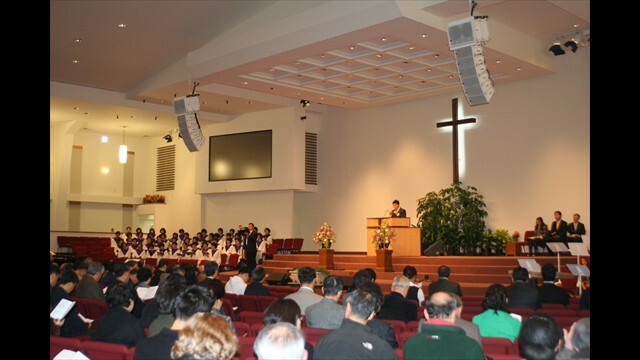 "MINA delivers the power and the clarity the church needs, but in a compact box that blends with the look of their remodeled sanctuary." 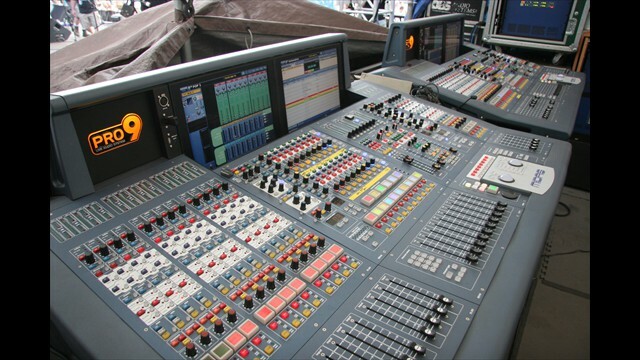 After 15 years with them, we have a lot of trust in the Midas name. 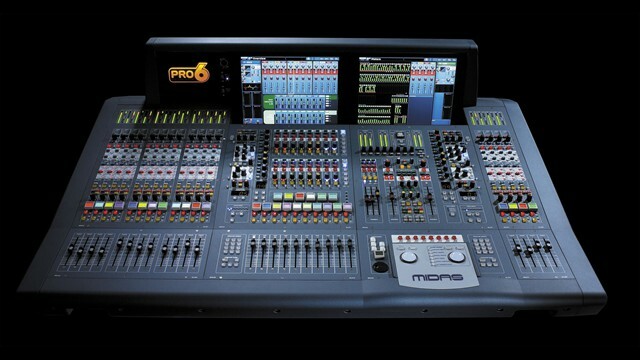 So when it was time to go digital, the Pro6 was an easy choice.